We are overjoyed with the blessing you have brought into our parishes this last week. The Holy Spirit is flowing among us and we are basking in the love of our Father and our Brother Jesus. 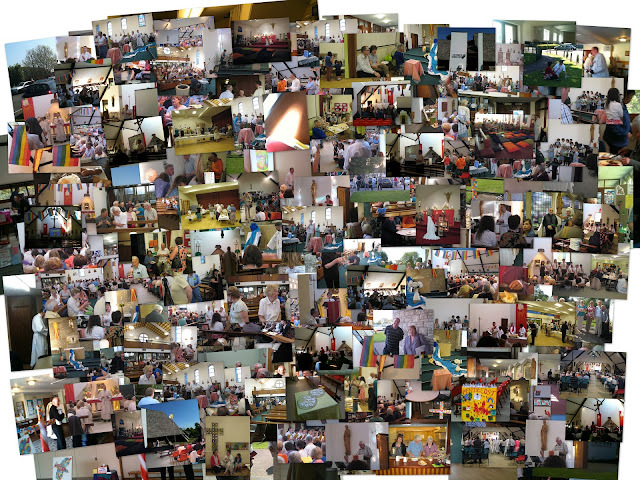 The week you organised has been inspiring and has brought our community of parishes together in ways we have never seen or experienced before. We thank you, and we bless you. We now with love SEND YOU to your next New Awakenings, to hand on the living flame of faith to Trowbridge and Westbury! Go and announce the Gospel of the Lord.